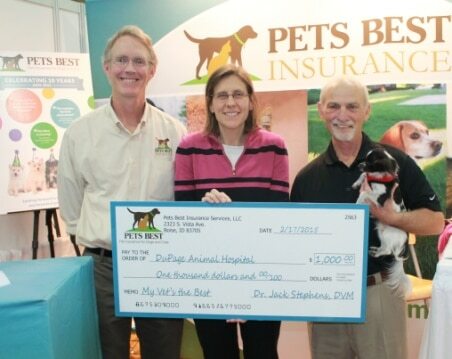 BOISE, Idaho – Pets Best Insurance Services, LLC, a leading U.S. pet health insurance agency, has named Dr. Mary Felt as the nation’s best veterinarian of 2014. Dr. Felt, who treats animals at the DuPage Animal Hospital in Villa Park, Illinois, took home the top honors of the 2014 My Vet’s the Best contest, which featured more than 20 finalists from across the country.